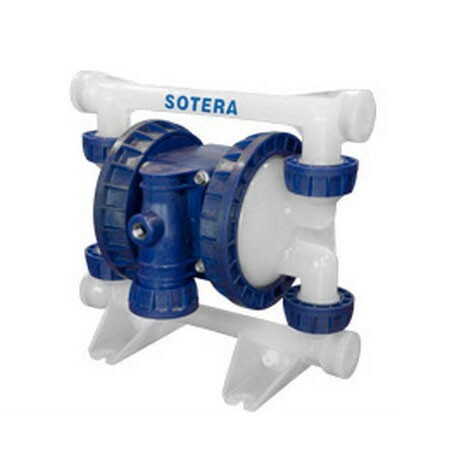 Fill-Rite SP100-05B-PP-SSS 1/2" Polypropylene Air Operated Diaphragm Pump dispenses up to 17.5 GPM (79.56 LPM). This polypropylene pump is perfect for your everyday detergents, soaps, windshield wiper ﬂuid, and paints. Fill-Rite SP100-05B-PP-TTP 1/2" Polypropylene Air Operated Diaphragm Pump dispenses up to 17.5 GPM (79.56 LPM). With teflon elastomers, this polypropylene pump is perfect for your everyday detergents, soaps, windshield wiper ﬂuid, and paints. Fill-Rite SP100-05B-PF-TTF 1/2" PVDF Air Operated Diaphragm Pump dispenses up to 17.5 GPM (79.56 LPM). Used with strong acids, highly corrosive fluids, alkalines, chemicals. Fill-Rite SP100-05B-CD-HHH Air Operated Double Diaphragm Pump dispenses up to 17.5 GPM (79.56 LPM). 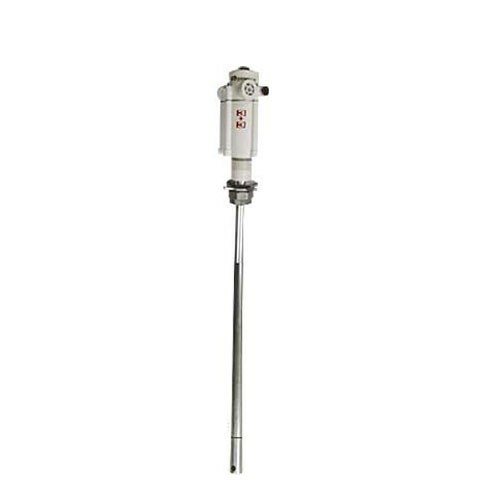 This groundable pump is ideal for tough solvent applications, waste oils and use in explosion proof areas. 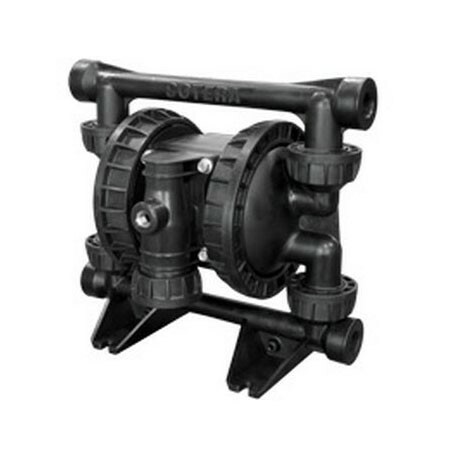 Fill-Rite SP100-05N-PP-SSS 1/2" Polypropylene Air Operated Diaphragm Pump dispenses up to 17.5 GPM (79.56 LPM). 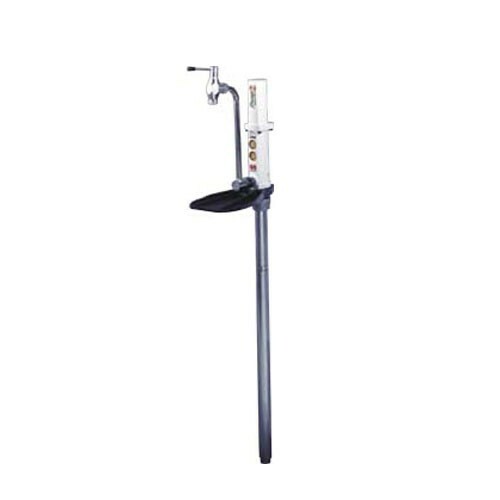 This polypropylene pump is for use with detergents, soaps, windshield wiper ﬂuid, and paints. Fill-Rite SP100-05N-PP-TTP 1/2" NPT Polypropylene Air Operated Diaphragm Pump dispenses up to 17.5 GPM (79.56 LPM). With teflon elastomers, this polypropylene pump is perfect for your everyday detergents, soaps, windshield wiper ﬂuid, and paints. Fill-Rite SP100-05N-PF-TTF 1/2" PVDF Air Operated Diaphragm Pump dispenses up to 17.5 GPM (79.56 LPM). Used with strong acids, highly corrosive fluids, alkalines, chemicals. 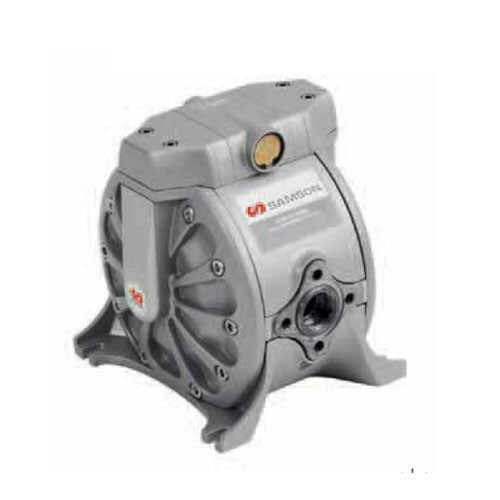 Samson 551030 is an Aluminum Air Operated Double Diaphragm Pump for lubricants, fluid transfer, evacuation and distribution systems. 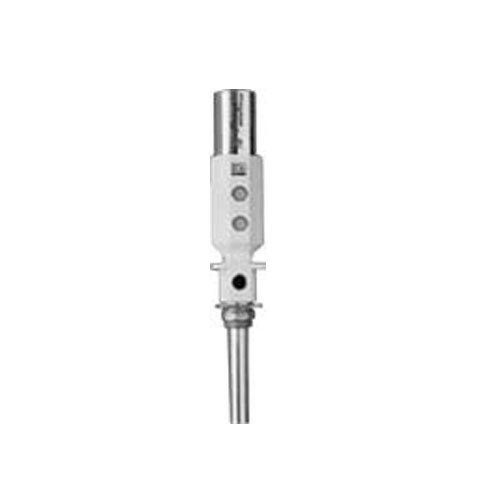 Delivery up to 28 gpm (100 l/min). Samson 349120 is a Heavy Duty Air-Operated (8:1) Diaphragm Oil Pump. For longer fluid lines, multiple outlets, and severe duty Installations. Samson 349820 is a heavy duty air-operated (8:1) diaphragm oil pump. Samson 349220 is a Pumpmaster-4 HD, 8:1 Ratio Pump only for 55 gal. drum, with 2” Bung Bushing Adapter. Samson 486 is a Pumpmaster-4 HD, 8:1 Ratio Pump only for 275 gal. oval/500 Gal Round Tank, with 2” Bung Bushing Adapter. Samson 332 is a 60:1 Pressure Ratio Grease Pump. Pump only for 16 gallon (120 lb) keg. with bung adapter. Samson 334 is a 60:1 Pressure Ratio Grease Pump. Pump only for 55 gallon (400 lb.) drum with bung adapter. 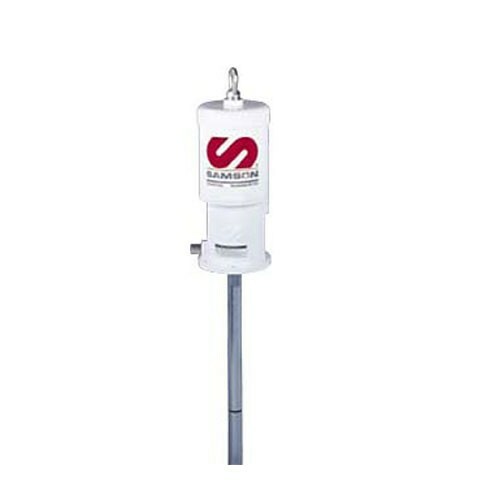 Samson 336 is a PM 3 + 3 Grease Pump Package for 120 lb kegs. 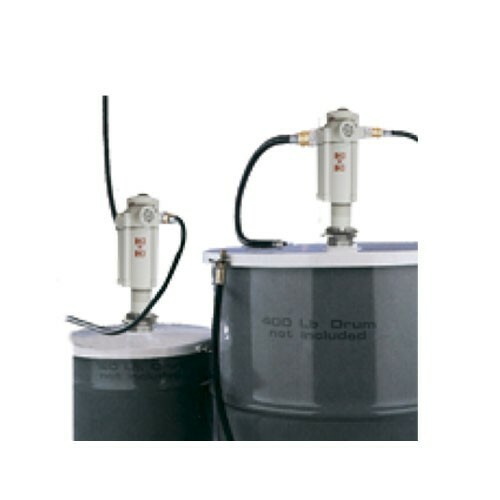 Samson 338 is a PM 3 + 3 Grease Pump Package for 400 lb drums. Samson 454100 is a special 2:1 pressure ratio air operated pump with an outlet spigot for dispensing lubricants from 55 gallon drums.